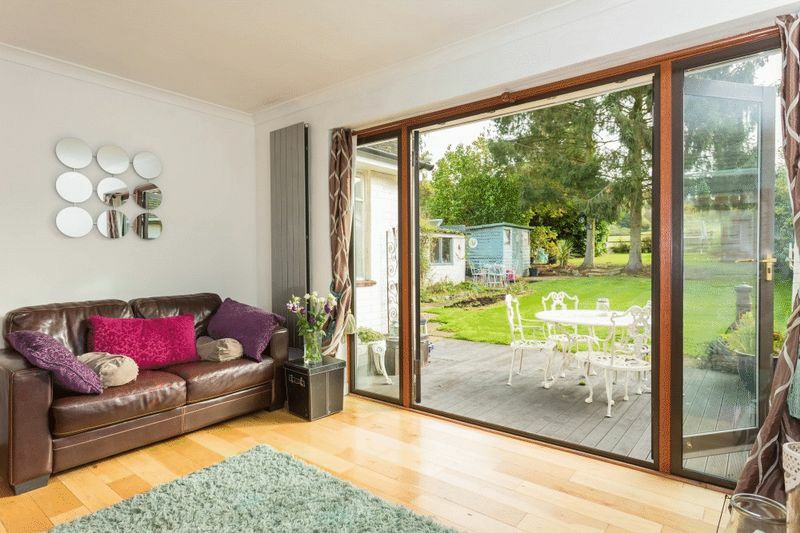 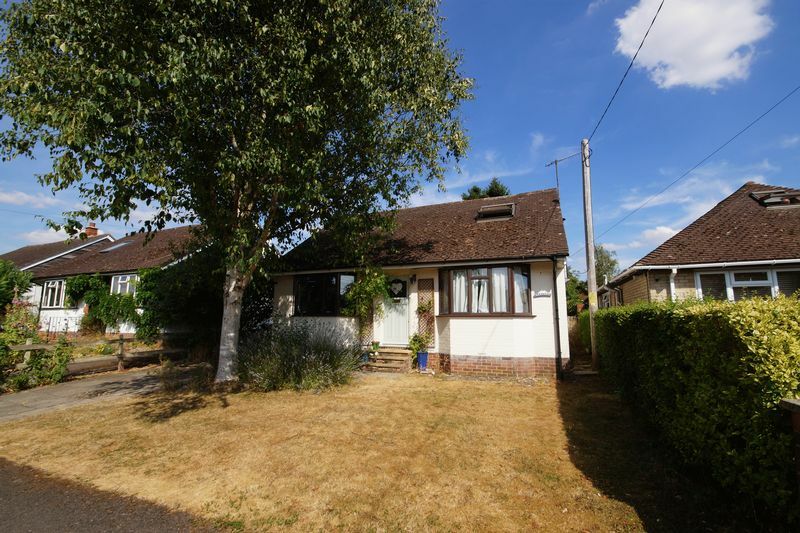 Santosa is a chalet style detached bungalow offering comfortable and flexible living accommodation. 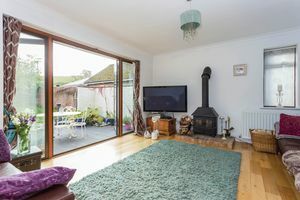 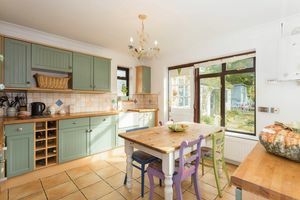 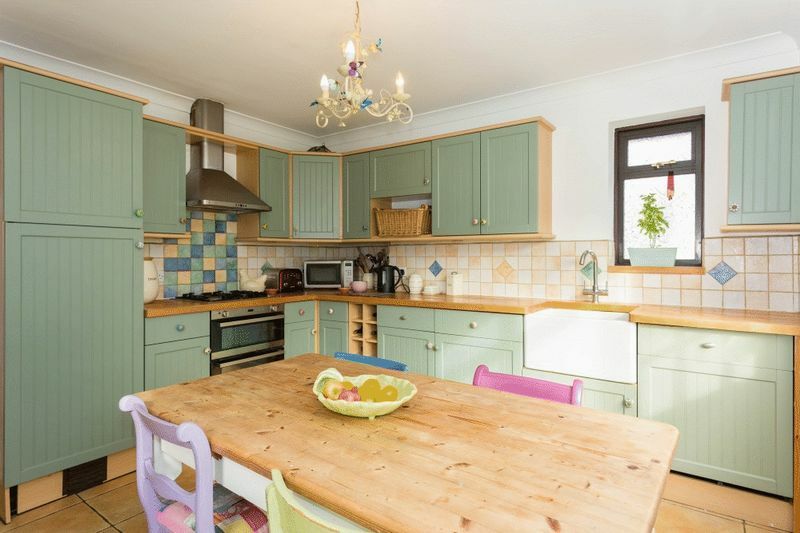 On the ground floor, the property comprises a lovely eat-in kitchen and a sitting room with an open aspect over the rear garden and a wood burning stove as its focal point. 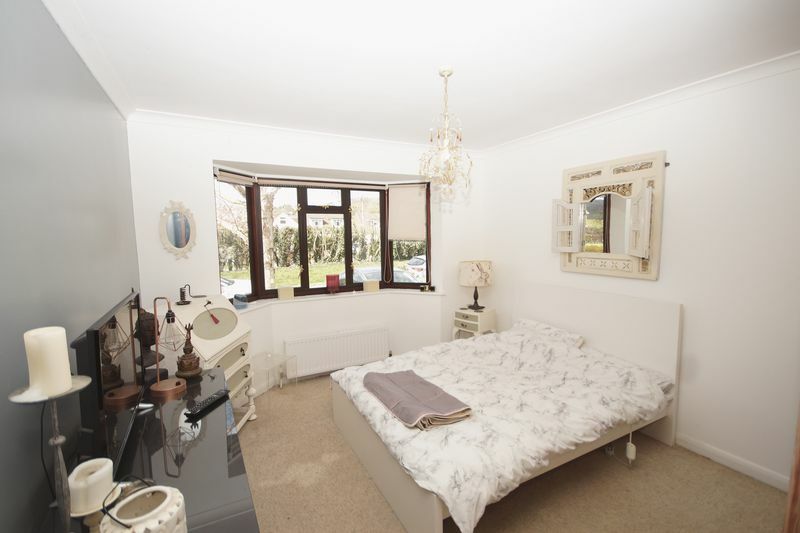 There is a family room /fourth bedroom and an additional bedroom with adjoining bathroom. 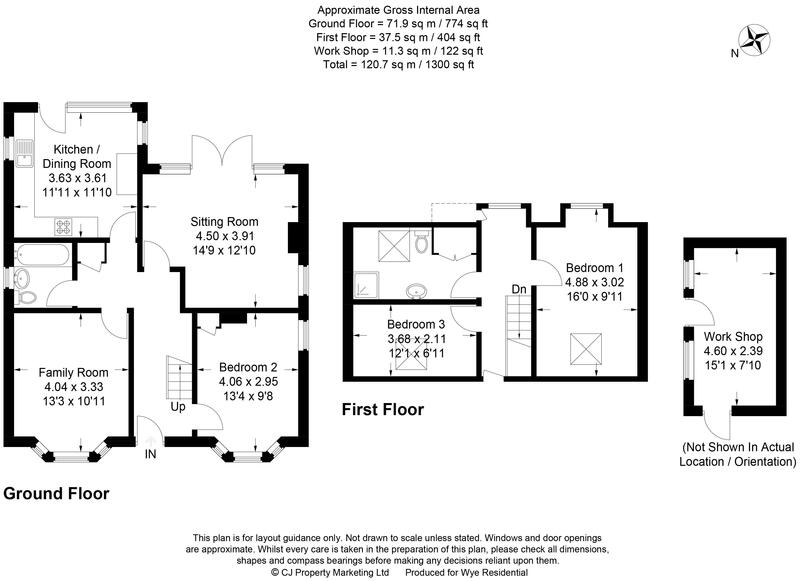 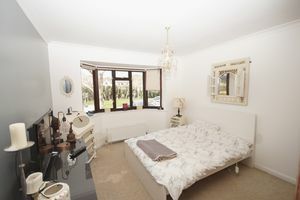 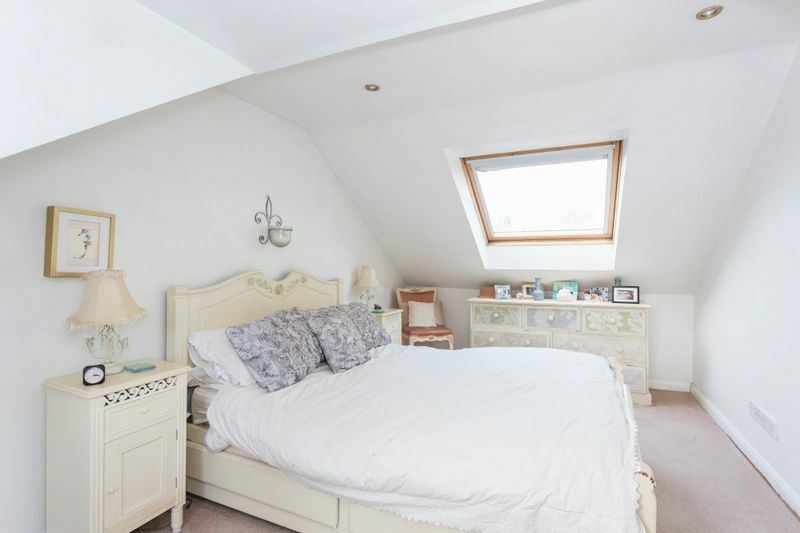 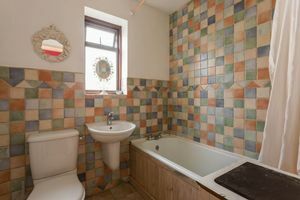 There are two further bedrooms on the first floor, together with a shower room. 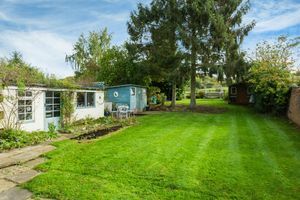 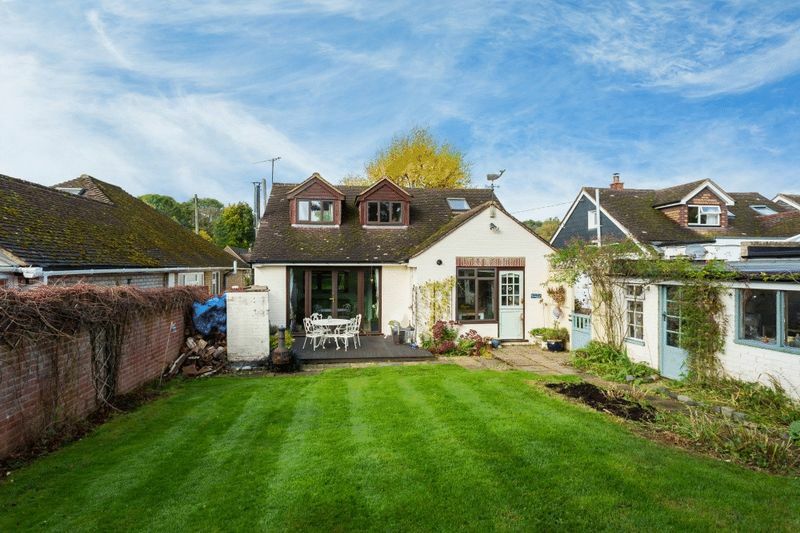 To the rear of Santosa, there is a large private garden with a screened decking area and lawns backing onto the lovely open Chiltern countryside. 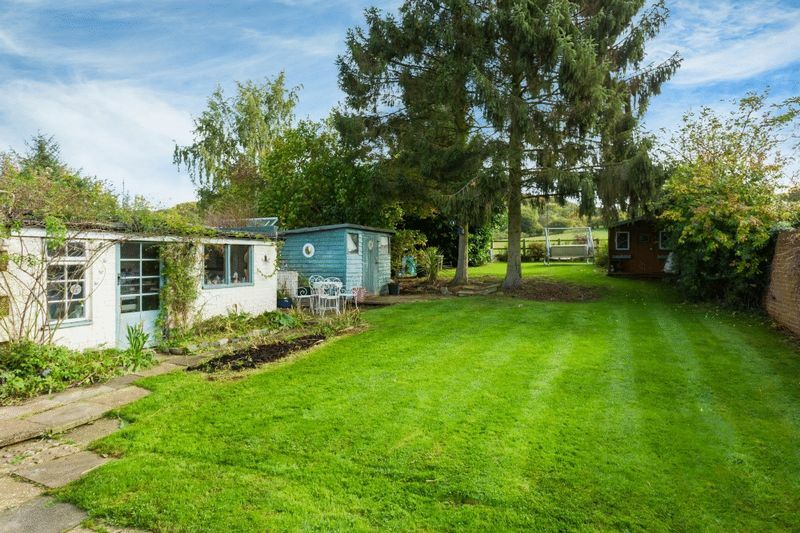 There is large workshop/garden shed and a further outbuilding. 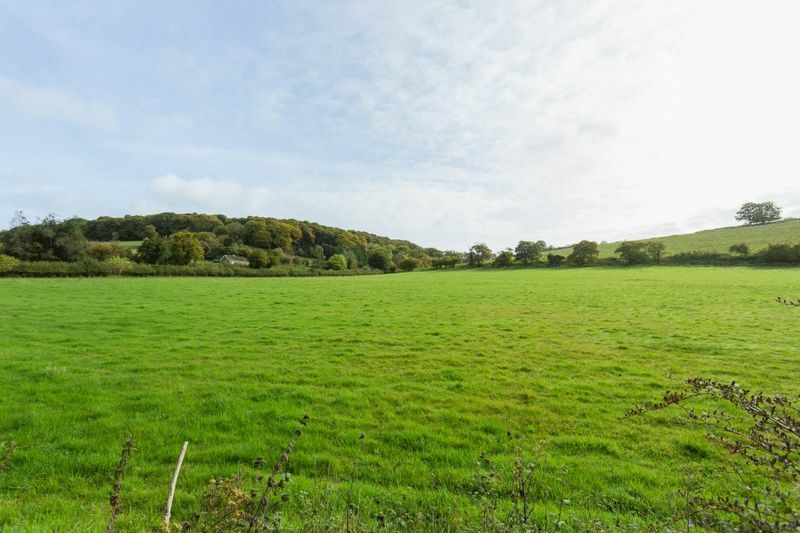 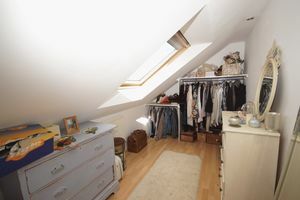 The property also has potential to extend (subject to the correct planning consents). This highly regarded village is nestled in the Chiltern Hills surrounded by wonderful countryside with its famed Beech woodland. 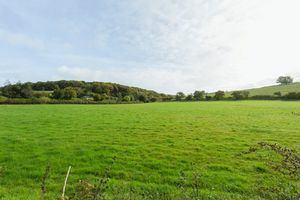 The village provides good local amenities including a pre-school and an excellent primary school. Other facilities include a classic Chiltern brick and flint public house (The Harrow), a well stocked community shop with cafe, a regular bus service, a builders' merchant, an active village hall and adjoining playing fields, plus a Doctors' surgery. 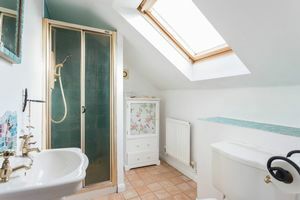 For a more comprehensive range of facilities including a new shopping complex and a theatre, the town of High Wycombe lies approximately 4 miles away, where the commuter can join the M40 motorway (junction 4) and then the M25 network, or the Chiltern railway to London (Marylebone). 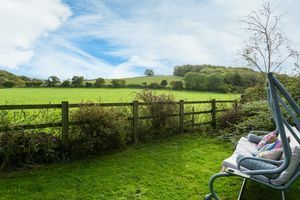 The property also lies approximately 2½ miles from the historic Hughenden Manor, the former residence of Benjamin Disraeli, which is owned and run by The National Trust. 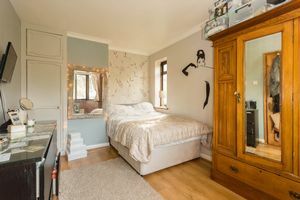 Hughenden Primary School Boys' Grammar; The Royal Grammar School Girls' Grammar; Wycombe High School Upper/All Ability; Holmer Green Senior School, Sir William Ramsey School We recommend you check with the individual school for accuracy and availability.